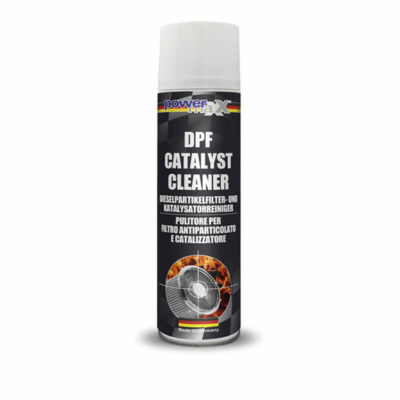 Common Rail Diesel System Clean & Protect is designed for all high-pressure diesel systems and direct injection such as Common-Rail, pump-injector etc. developed and designed for the specific requirements of high-tech products of the latest generation. Removes reliably and sustainably smallest particles of contamination in the whole system. Ensures optimum atomization and effect of the diesel fuel and ensures lubrication of the entire system, in particular the high-pressure pump. 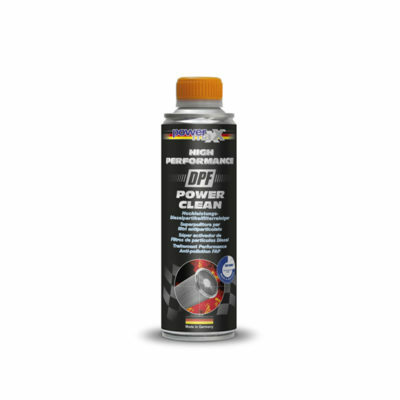 It eliminates water drops in diesel fuel and absorbs combustion disturbing moisture. Especially recommended for long life service intervals. Also, suitable for soot particle filters. 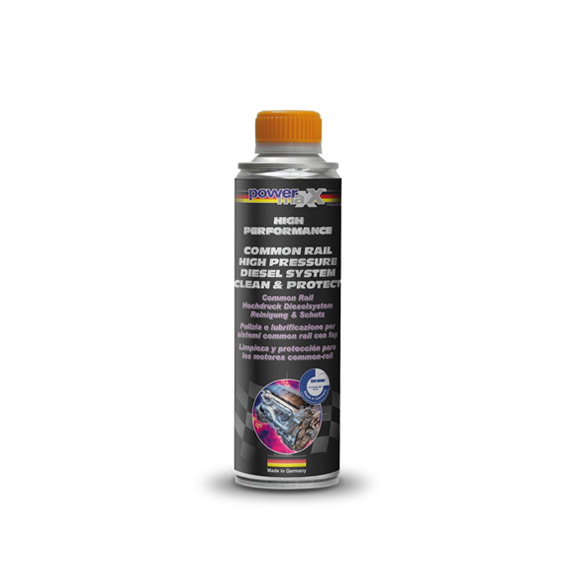 For use in diesel powered engines with either common rail or pump-injector systems. 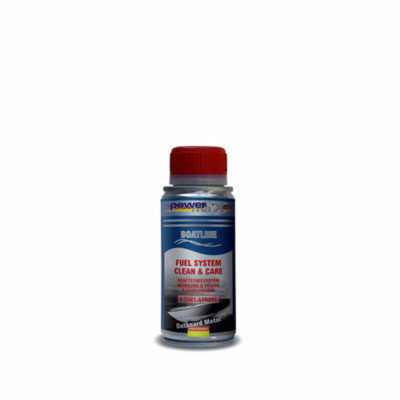 Recommended for engines with particle filter, turbo and catalytic converter. Fill directly into the diesel tank or use with special cleaning equipment.